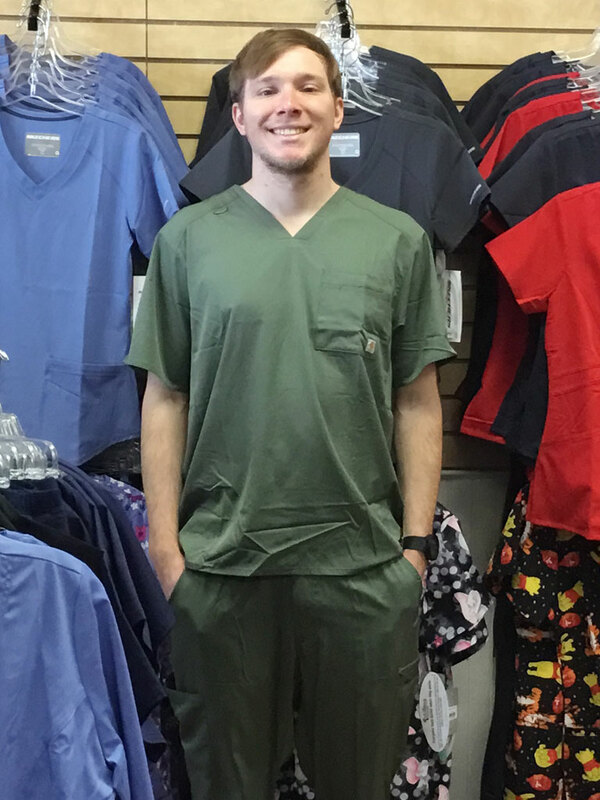 We have mens scrubs in a variety of colors and sizes from size small up to size 2X (additional larger sizes may be special ordered). 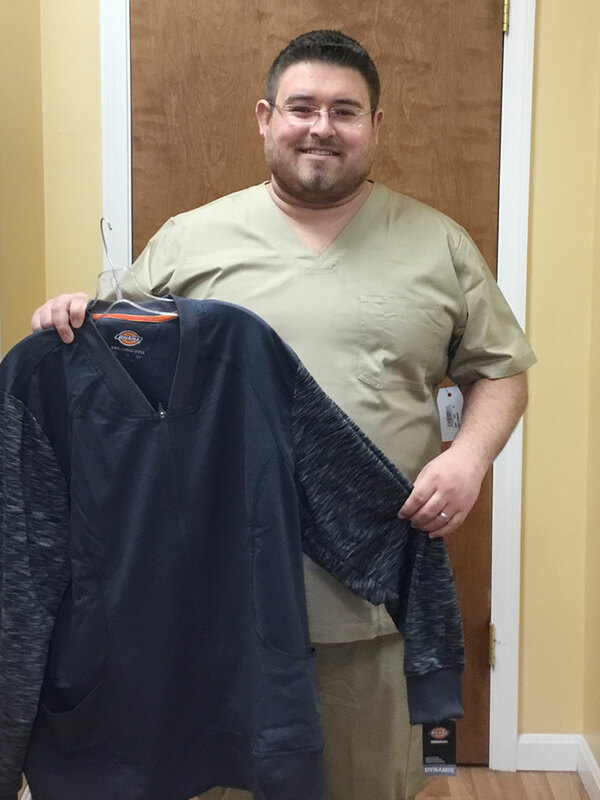 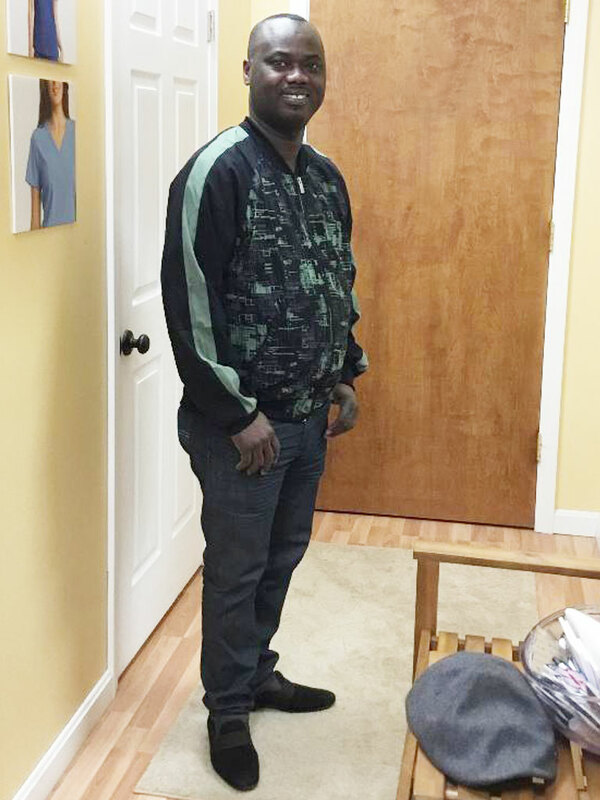 We also carry mens light weight jackets and a full line of medical accessories. 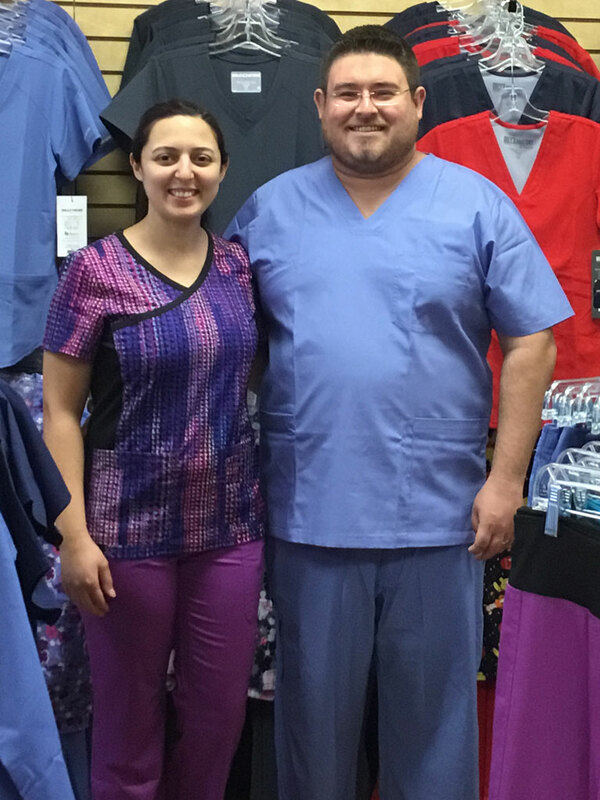 Visit Scrubs with Style to see the colors, feel the fabrics and try on our scrubs to ensure a comfortable fit.